This machine is built for a high level of versatility for a low cost, which allows you to get the greatest possible value for your money. With one tool, you can get an entire body workout, even in a small space. This is a great buy for starters who want to begin their fitness program at home. Overall, the Bowflex PR1000 is lot of benefit in a small package. The Bowflex PR1000 Home Gym is an incredible piece of workout technology. Its appeal is bolstered by the amazing price tag that comes attached with it. Coming in at under $500, the Bowflex PR1000 is far below what other similar personal gyms are priced at. The unit is designed to fit comfortably almost anywhere in your home or apartment, and supports users upwards of 300 pounds. 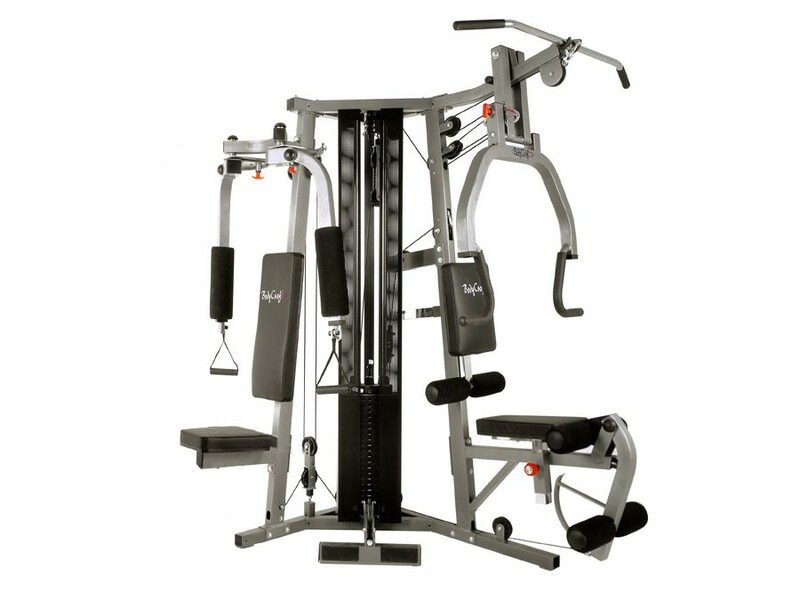 If that wasn’t enough to sell you on this incredible piece of workout equipment, take into consideration the fact that with it, you can perform more than 30 different unique strength exercises. That’s a lot of bang for your buck, and the return on your investment is a healthier mind and body. Not only does the amazing Bowflex PR1000 Home Gym offer up an incredible, varied amount of strength training exercises, but it also mixes in a dash of cardio workouts and even a built-in rowing feature that truly makes it an all-in-one workout machine that gives you everything you could possibly want in a home gym device. The horizontal bench press is a key design aspect to the PR1000. 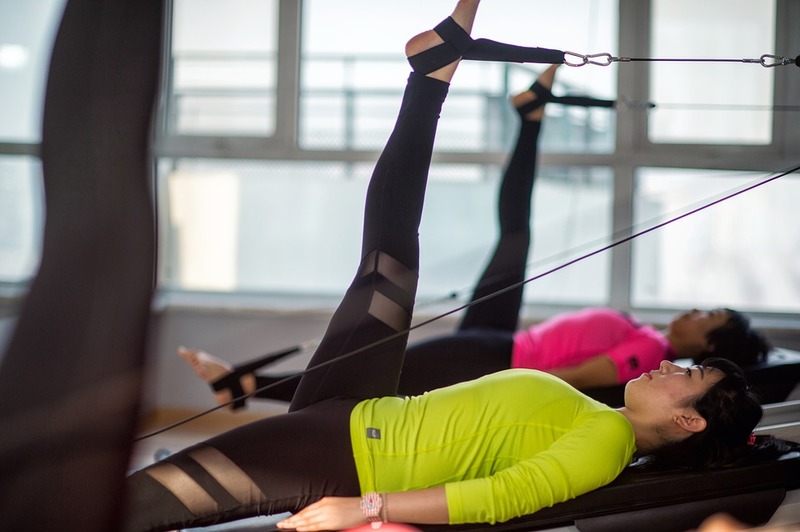 With it, users are able to work their arm muscles with as much or as little resistance as is desired, all without having to invest in a separate set of weights and dumbbells. The ease with which weight can be added or subtracted really cannot be understated. Add to that the smoothness of the nylon fiber cables, and you have an easy, streamlined arm workout that offers tension, ease, and repetition all in equal measure. It has to be seen and used to be believed. But let’s not stop talking about arm workouts there. If you’re looking to build arm strength that will help aid in being able to do pull ups, the lat pull down setting is what you’re going to want to focus on. This simple exercise helps build up mass and definition, without placing quite as much stress on the rest of your body until you’re ready to take the next step into pull up repetitions. Again, thanks to the nylon fiber cables, all it takes is a simple adjustment to the Bowflex unit, and you’re off and running. It really is remarkably easy. 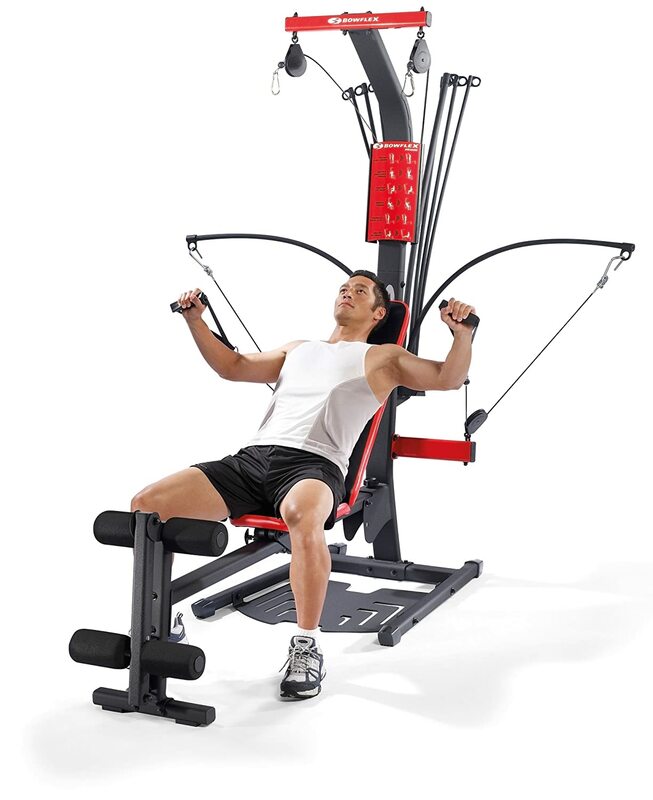 As mentioned earlier, the the Bowflex PR1000 Home Gym also includes a built-in rowing machine. Its rail retracts back into the device once you’re done using it, which means even more space saved when you’re done exercising for the day. 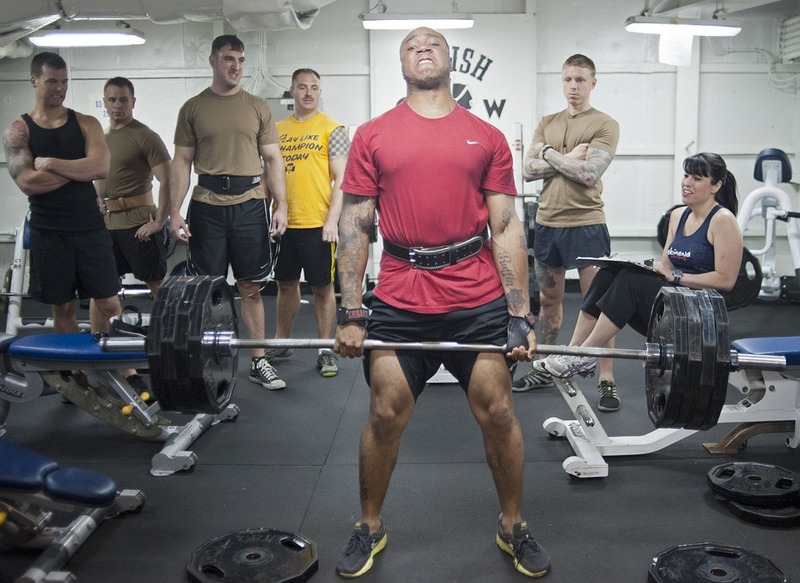 Most similar models cap off at 160 pounds of weight resistance. Not the PR1000- not by a long shot. The Bowflex PR1000 Home Gym comes loaded up with a whopping 210 pounds of weights that can be distributed as you see fit. 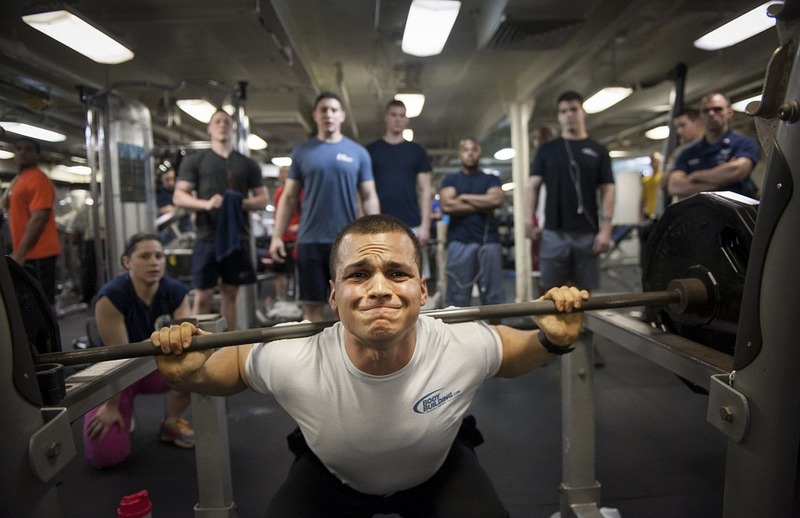 If that sounds like a lot to you, the deeper you get into your physical training regiment, you’ll quickly find yourself edging closer and closer to that number. Instead of purchasing additional weights, you should have all you need. The station is built to accommodate as much or as little effort as you’re prepared or able to invest in both it and yourself. The Bowflex PR1000 Home Gym is built to offer a total, complete workout experience without the need to purchase, upkeep, and maintain multiple machines. No one has that kind of time, space, or money, so why not invest in one machine that not only matches but exceeds your personal home gym needs? It’s a device that manages to work all the major areas- your arms, back, abs, chest, shoulders, and even your legs and lower body. It’s capable of doing this by providing the equipment for 30 different exercises that help to keep you in shape or get you into the shape you want. It’s a highly effective tool in a compact package that can fit just about anywhere. While the Bowflex itself doesn’t have or need many extra accessories, you may want to look into things like exercise mats to help keep your floor safe while you work out. There are also places online where you can purchase parts for the Bowflex separately, just in case any small piece should happen to wear down or break during regular use. 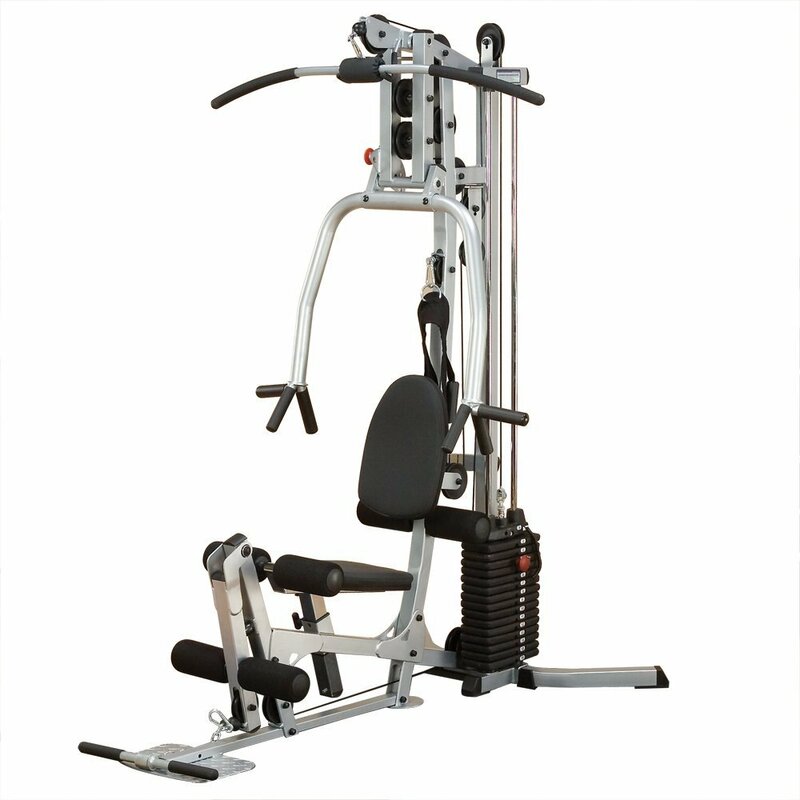 For some models of Bowflex, you can have add-on that allows for more weight but it doesn’t typically apply to the PR1000. Overall, this machine is going to have pretty much all you need in one simple device, which makes it an incredibly versatile tool. Why choose Bowflex PR1000 Home Gym? The Bowflex PR1000 Home Gym is everything someone needs who is looking for a safe, cost-effective alternative to huge monthly gym fees and other similar devices that are extremely expensive. Do your research and you’ll quickly discover this is just about the best offer in the exercise industry. Try out the Bowflex PR1000 Home Gym for yourself, and see just how life changing it can be.